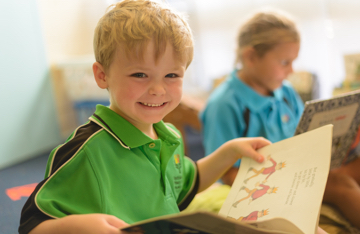 Literacy development of students is a major priority of South Newman Primary School. As such, we have implemented systematic and evidence-based programs and intervention strategies to assist students to reach their potential in all areas of Literacy. Teachers utilise innovative and collaborative approaches to explicitly teach students in the three strands of the English Curriculum. Programs such as Cracking The Code, Sounds for Success, Letters and Sounds, Guided Reading, Explicit Spelling Program, Talk 4 Write and Accelerated Reading. We also have highly trained Education Assistants trained in delivering MultiLit, a small group reading intervention program with students from Year 1 – 6, which has yielded excellent results. Collaboration between teachers is common practise at South Newman Primary School. Students move fluidly between classrooms and teachers in both likeability levelled groups and mixed ability groups to ensure that a rich and individualised Literacy learning environment is provided to students. 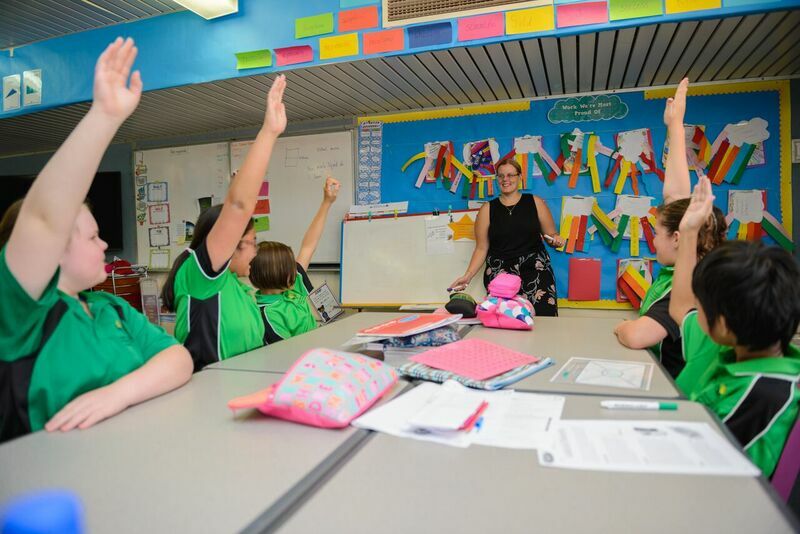 Regular data collection and analysis occurs at South Newman Primary School, ensuring that teaching practice and student achievement is constantly being reflected upon as an entire school. This reflective practice gives staff multiple opportunities to assess and pinpoint student progress,and make teaching and learning adjustments accordingly. South Newman Primary School identified the need for intervention for Literacy, in particular, Reading. In consultation with other Pilbara schools and leading Pilbara School Psychologists, MultiLit was highly recommended and therefore we utilised this program from the beginning of 2017. 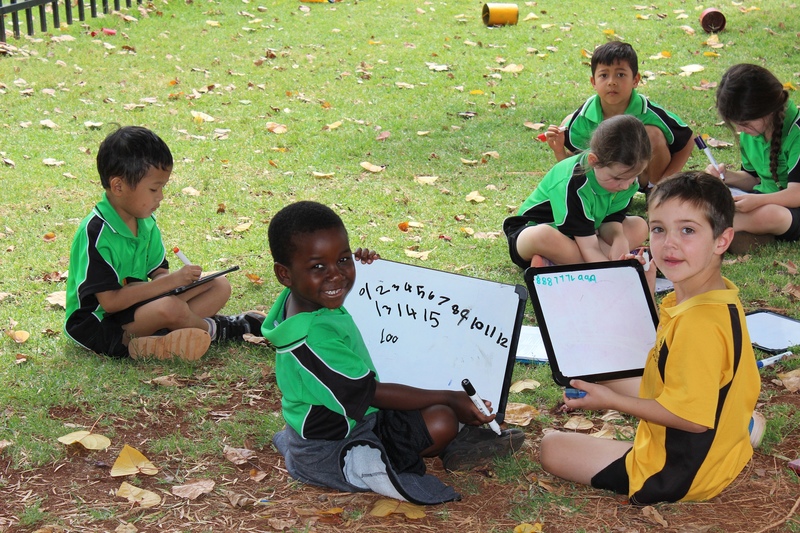 MultiLit is comprised of a number of programs, South Newman Primary School selected MacqLit to cater for identified Year 4-6 students and MiniLit to cater for identified Year 1-3 students. MiniLit is a fantastic evidence-based and proven early literacy program. It is a practical, systematic, explicit and effective model for teaching reading skills. MiniLit and MacqLit are delivered by trained Education Assistants in a small group situation (up to five). These programs run four to five days per week and students in the program have four to five sessions per week. Each session runs for 40-50 minutes. 84 students had an opportunity to enter the MiniLit program during 2017. All Year 3s that completed the program do not need further intervention. Of the 66 students who entered MiniLit, 19 completed the entire 80 lessons of the program. 90% of students that had been re-screened from 2017, screened at the level they had finished on in 2017, meaning all students retained the concepts taught in 2017 and had not regressed. All students in the program developed an increased confidence when it came to reading.